Join CPTV and the Yale Film Study Center for a free screening and discussion of the documentary “Dawnland,” part of PBS’ Independent Lens film series. When: Wednesday, October 17, 2018 at 6 p.m.
“Dawnland” follows the first government-sanctioned truth and reconciliation commission in the U.S., which investigates the devastating impact of Maine’s child welfare practices on Native-American communities. 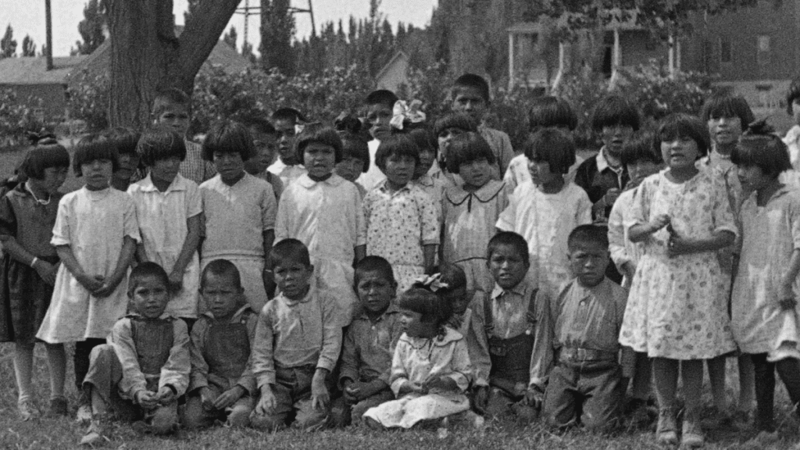 With exclusive access to this groundbreaking process and never-before-seen footage, the film reveals the untold narrative of Indigenous child removal in the United States. The screening will be followed by a discussion featuring filmmaker Adam Mazo; Esther Anne of Maine-Wabanaki REACH; and Yale Law School alumna Jami Johnson. This Indie Lens Pop-Up series special presentation is free and open to the public. “Dawnland” will air as part of the Independent Lens series on CPTV Spirit on Wednesday, November 7, 2018 at 10 p.m. Featuring upcoming documentaries from the Peabody Award-winning PBS series Independent Lens, Indie Lens Pop-Up brings people together for film screenings and community-driven conversations. Indie Lens Pop-Up is presented in Connecticut by CPTV, the Yale Film Study Center, ITVS, and Independent Lens.